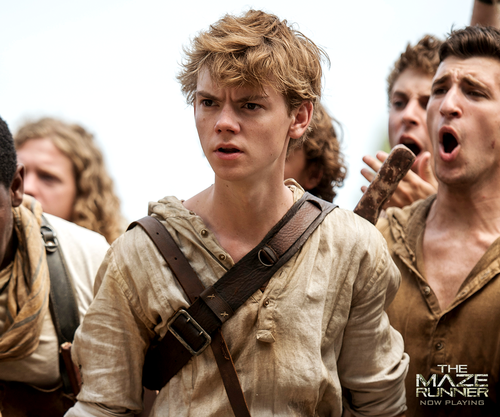 Newt. . HD Wallpaper and background images in the The Maze Runner club tagged: photo thomas brodie-sangster. 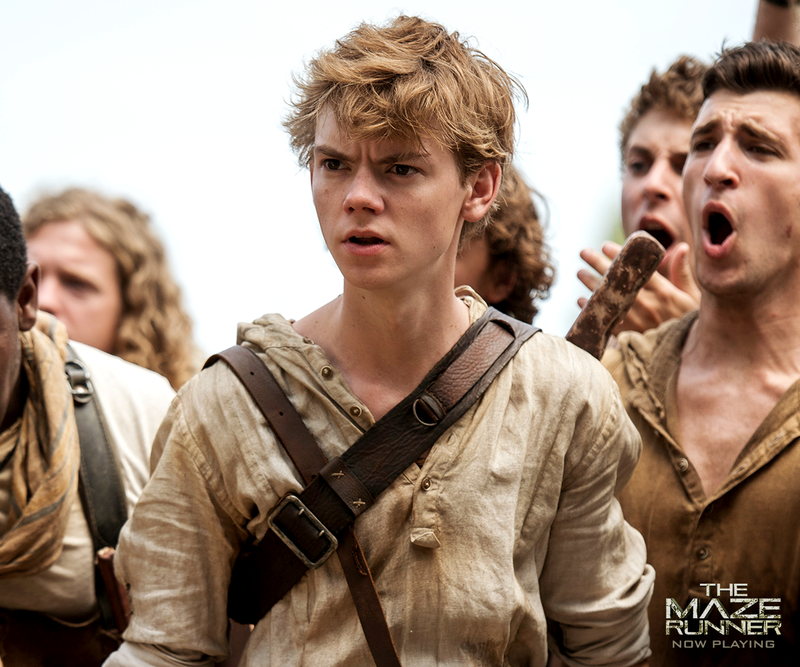 This The Maze Runner photo contains 녹색 베레모, 특수 부대, 엘리트 군인, 녹색 베 레모, and 특수 부 대. There might also be 피로, 피로감, 군복, 전투복, 전투 드레스, 전투 복장, 해군 인감, 인감, 해군 도장, 도장, 해군 물개, and 물개.